Our Equipment and Infrastructure | Back ups | Technology | Call Centre — Intercon Messaging Inc.
Intercon Messaging utilizes a fully computer integrated telephony system to operate our 24/7 call centre. We employ staff on-site and on-call, to respond to any emergency. When it comes to technology, Intercon Messaging works to stay on the forefront of what's current. Our call centre uses a fully computer integrated telephony system. We utilize hardware and software developed by Amtelco, a leader in customized call centre innovations. We interface additional industry specific software, such as web-enabled and text message tools, allowing our agents to be efficient and effective advocates for all of your business and customer service calls. Intercon Messaging Inc. operates a 24/7 message centre. We employ staff on-site and on-call, to respond to any emergency. In addition, support and maintenance contracts are in effect with all major suppliers of both software and hardware. NAEO (National Amtelco Equipment Owners), users group provides education & technical resources. Our site operates on UPS (uninterruptible power supplies) and has a backup natural gas generator. In the event of an extended power outage, our generator is capable of providing power indefinitely. Intercon Messaging manages and maintains spare parts and boards for all systems that are critical to daily operations. Company employed technicians are on call 24/7. Our entire Infinity database, including voice data, is backed up to our Infinity backup server on a daily basis. 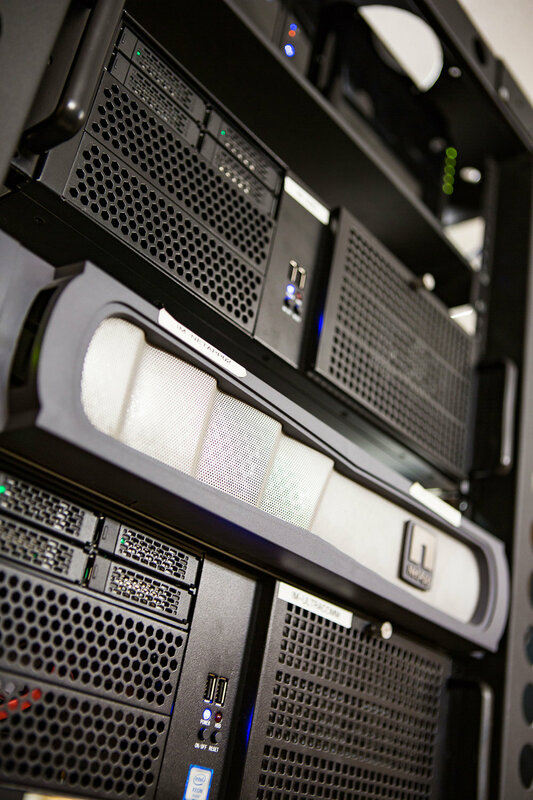 Data on our Windows servers are backed up daily to external drives and a copies are stored in secure locations off-site. Most recently added is our SMS server. The SMS server provides software allowing us to send and receive text messages directly from our telephony system. Intercon Messaging's software provides numerous features and benefits to our customers, including sophisticated reporting and voice logging applications. Operator statistics and live voice are recorded continually. All reports and messages are stored on our database server indefinitely. Voice logged calls are stored for 90 days. Message Summary reports are available via e-mail, fax or print; daily, monthly, yearly or upon request. Voice logged calls are available upon court request; however they can be reviewed by an agent upon request.